Vacation season is underway! Beautiful weather has arrived and our vacation destinations are waiting. So, what’s in and what’s out this year in resort wear? We’ve already pulled out our summer clothes for the season, but how should we style it up for a resort vacation setting? 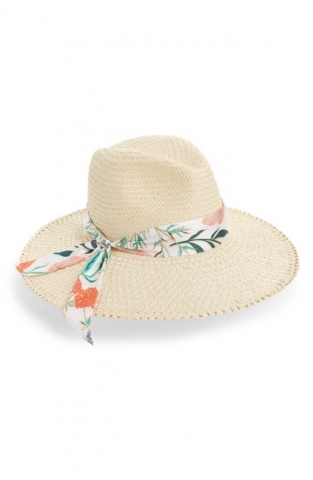 Usually, we live for summer but sometimes summer clothing can be tricky, especially when heading to a resort. It’s important to maintain chic even in the heat and beach conditions. You don’t want to be overdressed, but also not too casual. Fortunately, this year there are lots of elegant ways to stay cool at the beach while looking fabulous. Here’s a roundup of some of the hottest resort wear for summer 2018. 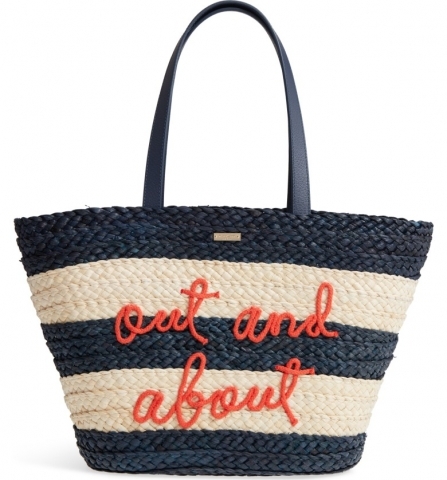 If you haven’t noticed yet, tassels and pompoms are everywhere this season. Tassels are the statement piece of 2018. 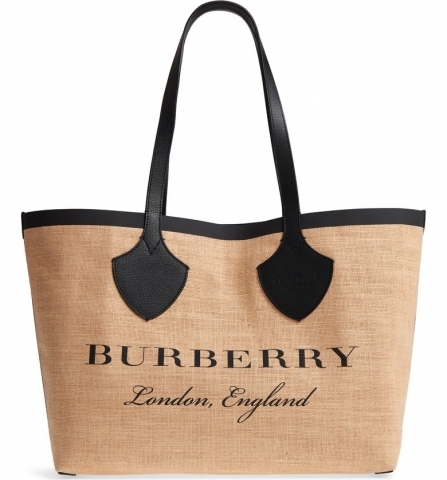 Tassels and pompoms are adorning everything from tunics, to bags, to even earrings. Pop any of these in your suitcase and you’ll be resort wear ready. Kaftans are a popular choice for resort wear this season and can we just say thank goodness! 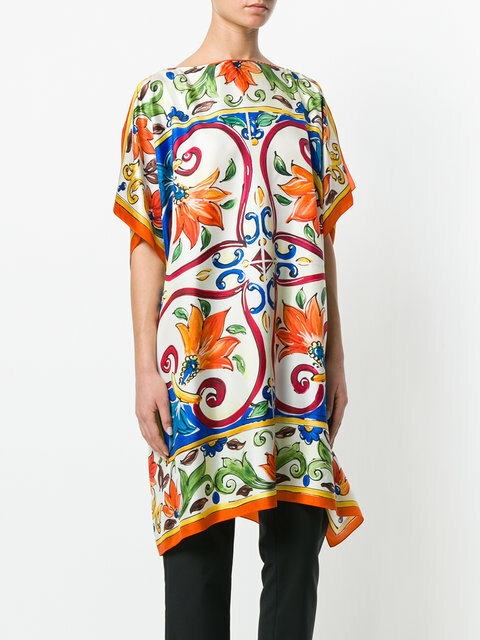 Kaftans are made for every body type and size. They are our summer go-to for loose-fitting fabric that always gives the illusion that we are gracefully put together but without any fuss. 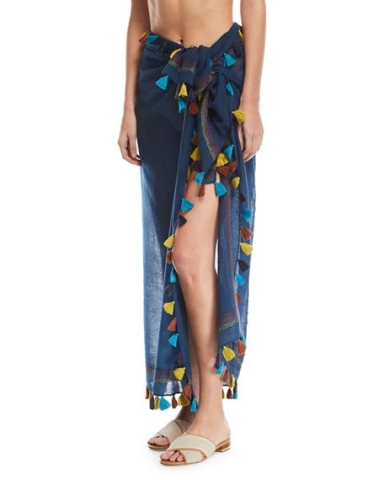 Easy to slip on and comfortable for all-day wear, kaftans are a top choice for resort wear. 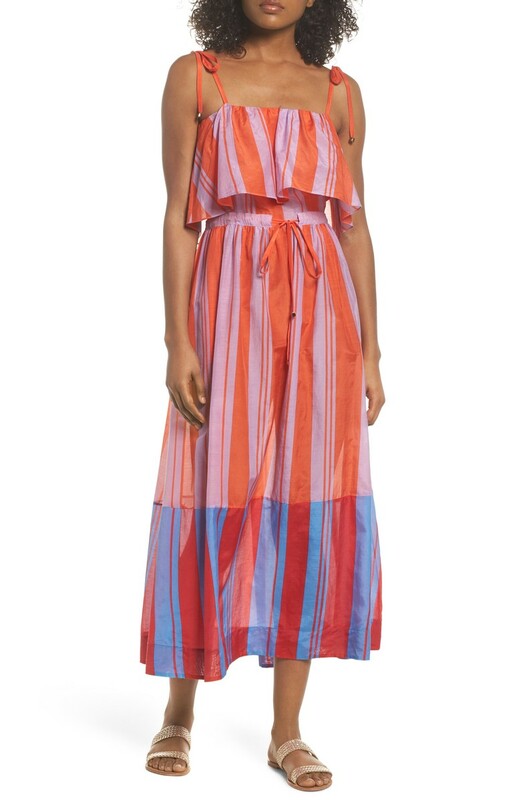 Kaftans look stylish when belted, too. Pair your kaftan with a belt to accentuate your waist and accessorize with a floppy hat. 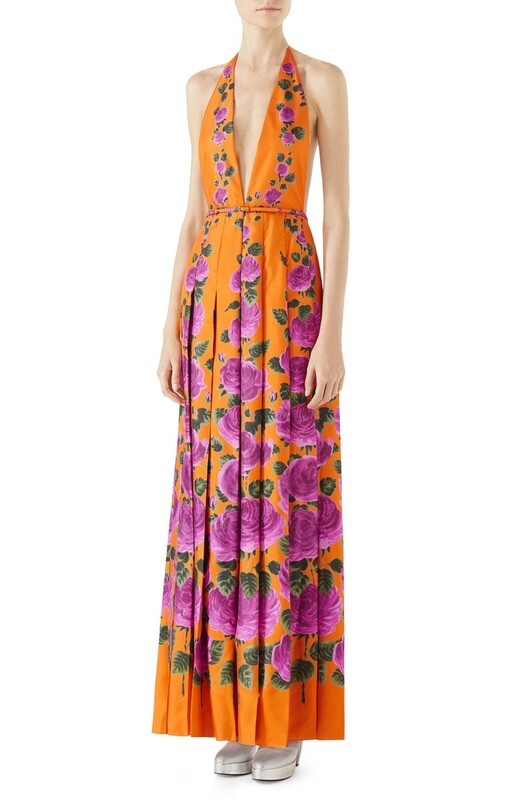 Like the kaftan, maxi dresses are a flowy way to look gorgeous for any occasion whether it be casual or formal. Maxi dresses are comfortable and look wonderful on all body types. This year you are sure to find retro-inspired geometric or graphic designs and tons of bright colors. Maxi dresses are versatile because they can go from day to night, or they can simply be an attractive swimsuit cover-up. 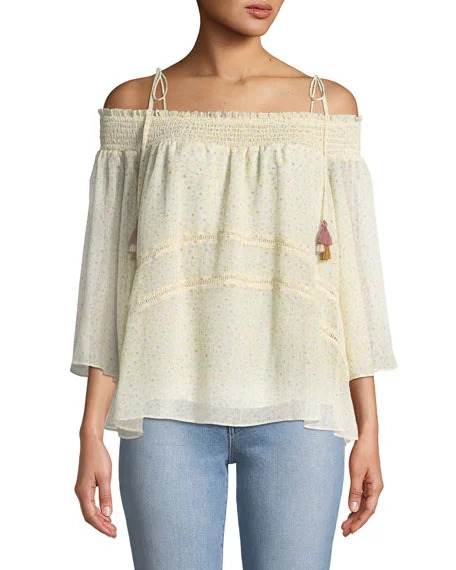 Bohemian touches, tribal designs, and lots of embroidery on tunics are trending this summer. 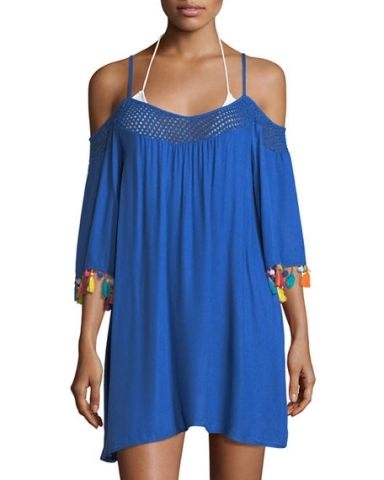 Tunics can be worn at the beach, to lunch, or anywhere in between during your resort stay! 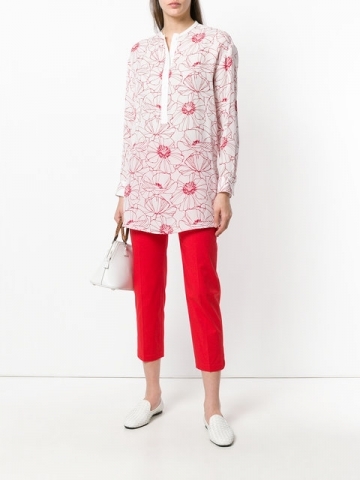 You’ll find tunics in bright colors, trimmed with tassels, or in funky patterns. To make your tunic work for you, pair it with form-fitting bottoms, or shorts that are long enough to be seen under your tunic. Wearing flared or wide-leg pants are sure to look too boxy. 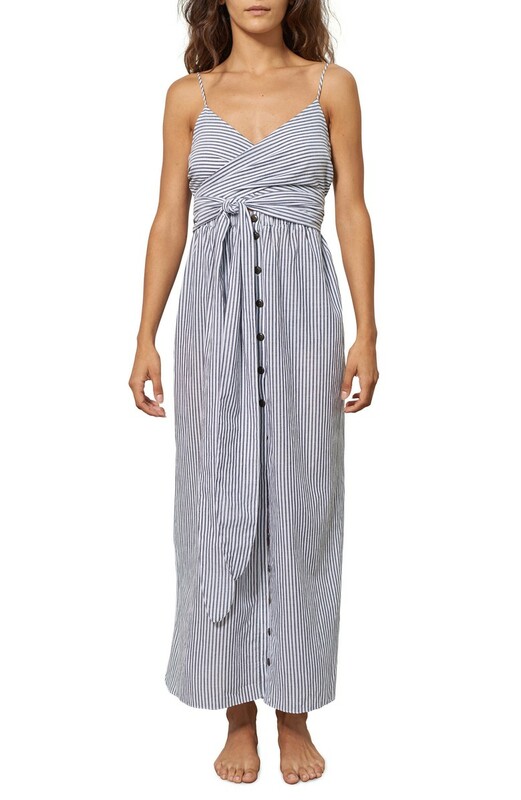 If you have an hourglass figure, you can belt your tunic at the waist, or choose a wrap style tunic. 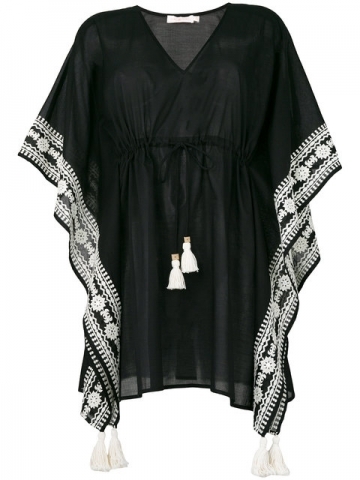 Some sheer, long tunics look fantastic as a swim cover-up, so bring them to the beach too! 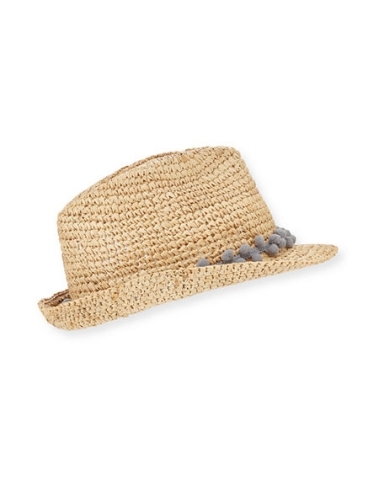 We’ll forever love straw hats and totes because they signal the sunny seasons ahead. 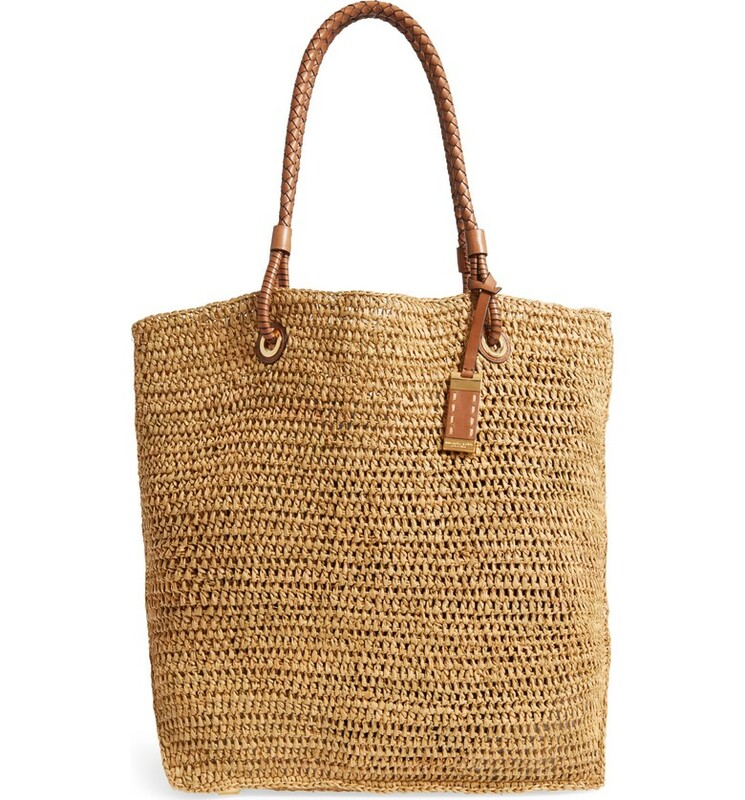 Straw totes are huge right now and there is no better bag to bring to a vacation resort! This year, straw bags are embellished with tassels, fringe, and brightly colored trim. Fedoras and floppy hats will keep you cool and protect from sun exposure while keeping you looking fabulous. How can I help you prepare for your summer vacation? 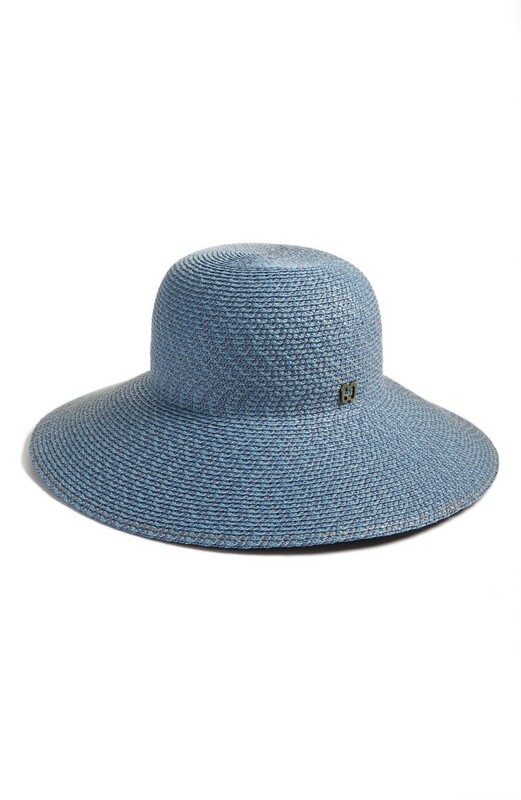 Are you in need of a few new resort wear styles before you start packing? 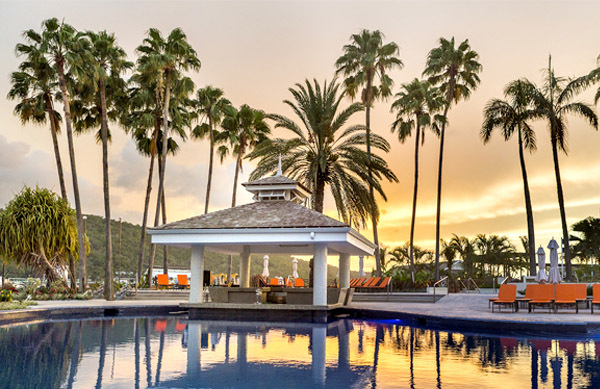 I would be happy to help you review your vacation wardrobe, determine what pieces you’re missing, shop for you or with you so that you can pack knowing you have everything you need for a splendid time away. Get in touch here and let me know how I can be of service. Showing Spring/Summer Carlisle & Per Se at my home from June 1 through June 11. If you’d like to see this beautiful collection, get in touch for your private appointment with me. Hope to see you!